As you walk through your neighborhood, do wish you could strike up conversations with people working in their front yards, playing in the park, or walking their dog along the neighborhood streets? Those are natural opportunities to invite your neighbor to get involved in neighborhood activities that you can’t afford to miss. But, how do you adequately convey the importance of participating in the neighborhood’s activities in that less-than-a-minute interaction? You need to carefully think through what you should say before the opportunity presents itself. That is what is commonly called an “elevator pitch.” An elevator pitch is a speech you use to “sell” your association in the amount of time it would take to share an elevator ride. It needs to be engaging, personal, concise, and clearly state what you need from them. Essentially, you need to tell your neighborhood’s story in such a way that the listener, your neighbor, understands who you are, what the association does, and why they should care enough to jump in. Consider your role as a storyteller…and what does every good story have? A beginning, middle, and end! 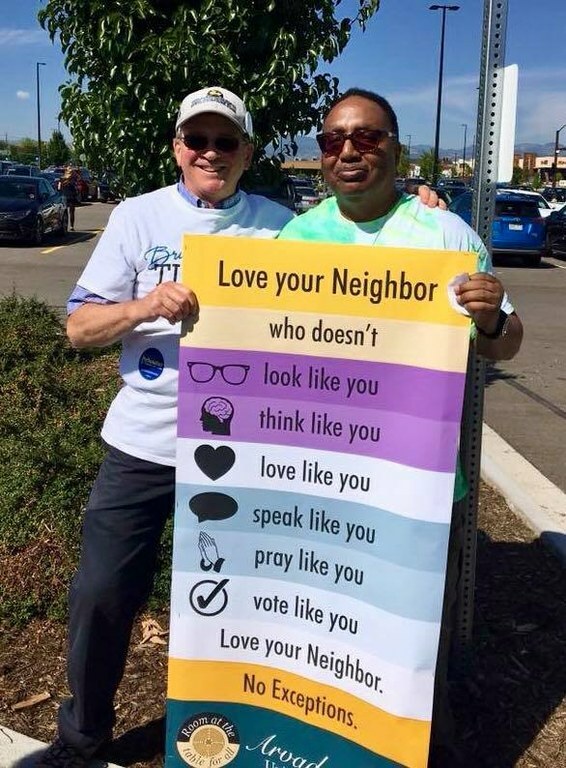 Tell your neighbor who you are and what role you play in the neighborhood. People relate to stories and will find it difficult to argue with a personal experience. Explain what your association does, why it is important, and how the association has already benefitted your neighbor. Touch on plans for future impact and how your neighbor can engage. My name is __________________ and I'm with the ____________________ Neighborhood Association. We are a group of neighbors who work to support, connect, and advocate for our community. *ask if they have any concerns in their neighborhood, actively listen to what they say, and then adjust your elevator pitch accordingly to acknowledge their concerns* I wanted to see if you're interested in coming to our next community gathering in the park/neighborhood meeting on __________________. Since you mentioned safety as one of your concerns, we've found that getting people connected creates a safer, more pleasant place to live. We really need to see the neighborhood through your eyes and would love it if you’d be willing to join us. Can I get an email address to get you connected to the rest of your neighbors? Get with your association and, together, come up with your neighborhood’s story. To get started, ask yourself: Why did you get involved? What impact have you had? What do you love the most about your neighborhood? What do you love the most about your neighborhood association? What are some of the shared concerns in the neighborhood? How can neighbors coming together start to address those concerns? If everyone is going out and intentionally interacting with their neighbors to plug them into the association your membership can only grow. Good luck! This article was written based on information shared by The Grants Collective.